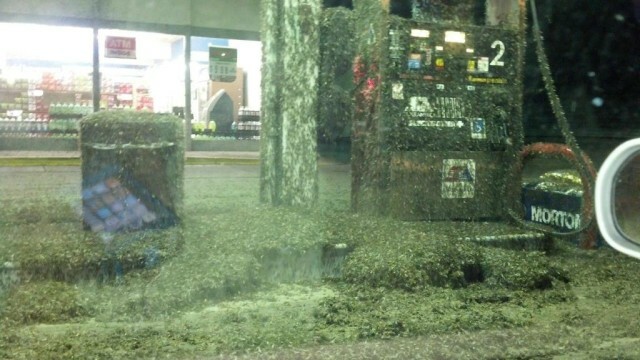 A mayfly emergence from the Mississippi River near and around La Crosse, Wisconsin on the evening of July 20th produced a massive result on radar. 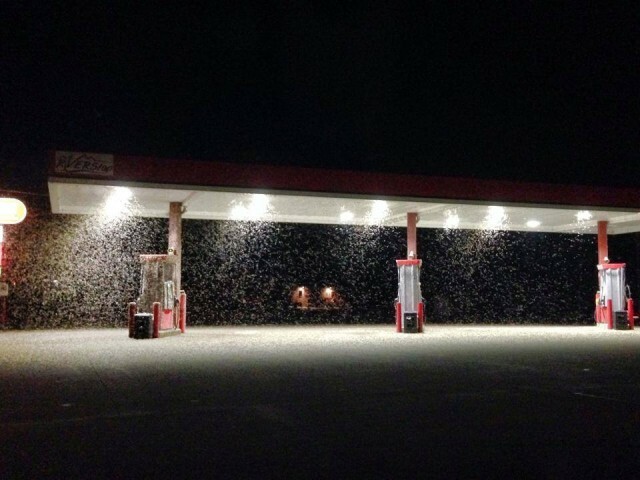 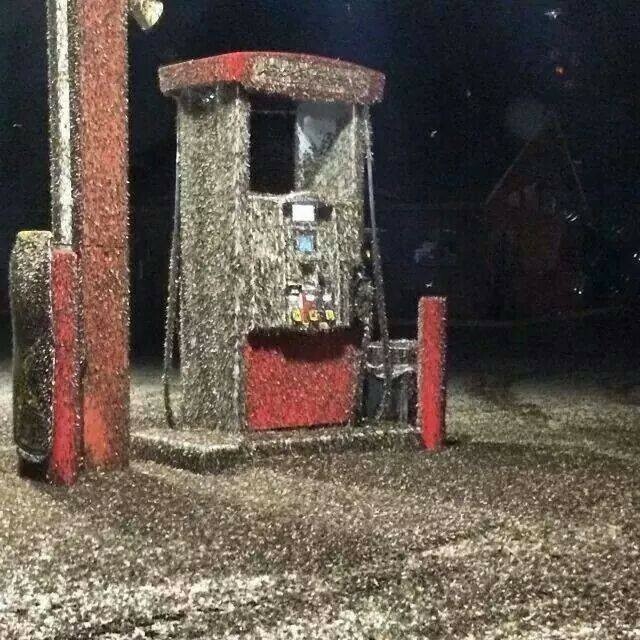 Reports came in of swarms and piles — yes, piles — of mayflies gathering throughout the area. 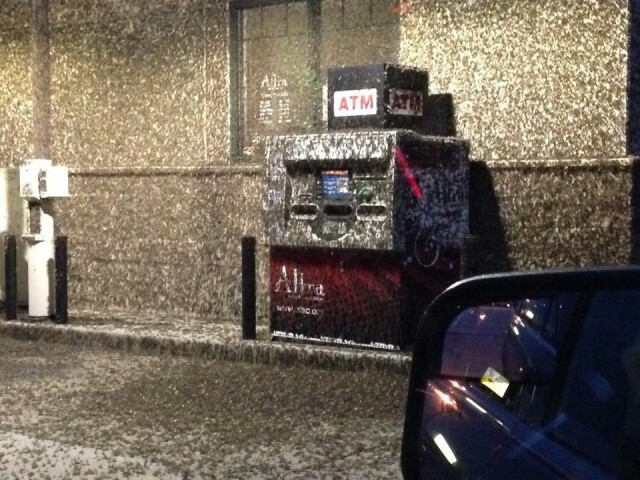 The National Weather Service’s La Crosse, Wisconsin Weather Forecast Office keeps track of such events that occur from Davenport, Iowa through St. Paul, Minnesota.